Following September’s Volume II foray into freeform instrumentals and lovely improv tonalities, Newcastle’s laptop mangler Dressed In Wires persists in extravagances with Volume III of his ongoing Piss Wires project, an altogether more horrific offshoot this time round. 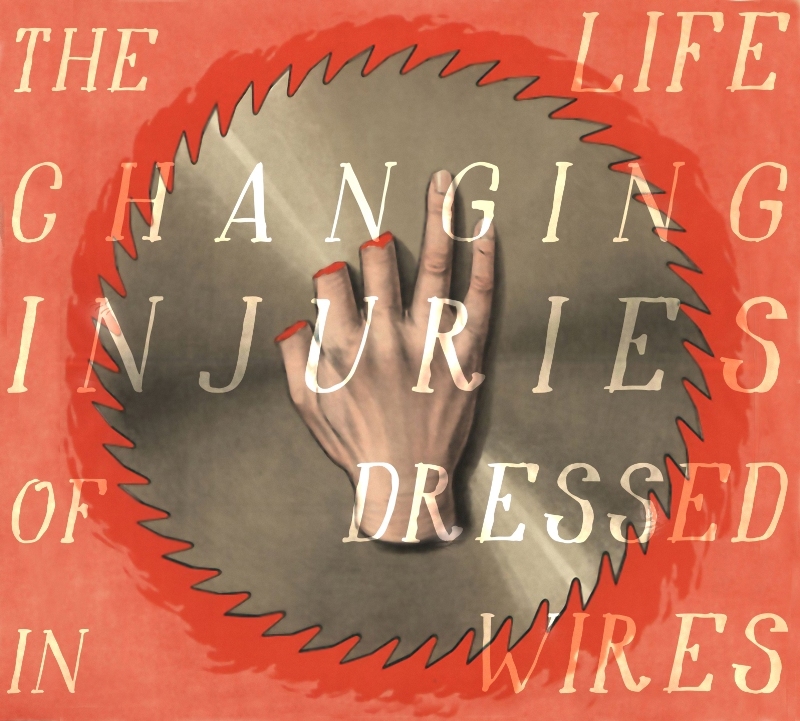 The Life Changing Injuries of Dressed in Wires is an unwarranted accumulation of unwelcoming forays into Harsh Noise, Drone, Fed-Back, Power Electronics, Industrialisations, and Tape Harm. Nightmares abound; children gibber; discomfort just fits. A tabletop full of pedals glistens with slather. Here’s an exclusive audio-visual treat of a preview, the official music video for Bit Gut~~ This Distended Belllieee Tastes Amezen. It’s about right. The new release arrives on Friday 16th November 2018 through Bear With Me Records.